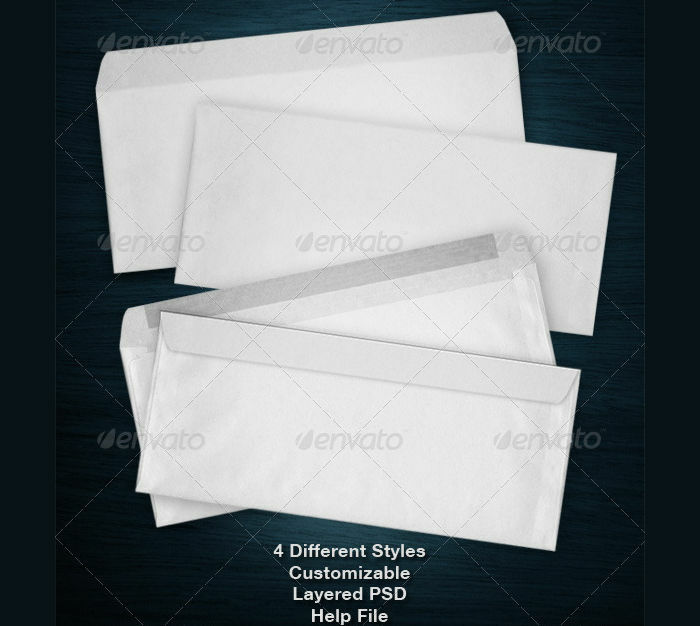 Envelopes are a perfect way in enclosing letters, files, and other objects. The primary purpose of envelopes is to protect its contents, most especially when it is to be sent through the mail. 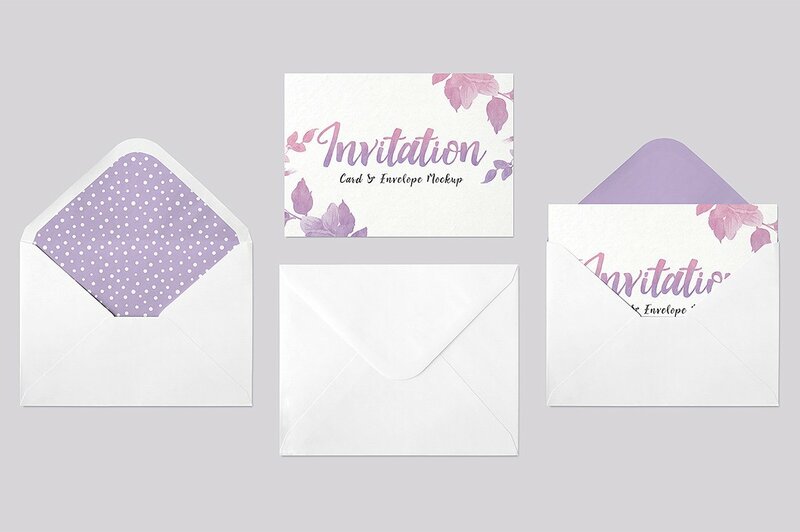 Envelopes come in different shapes, colors, and sizes perfect in matching any event or occasion. For some letters, they must be presented well with creative and unique envelope designs that you may use to your benefit. 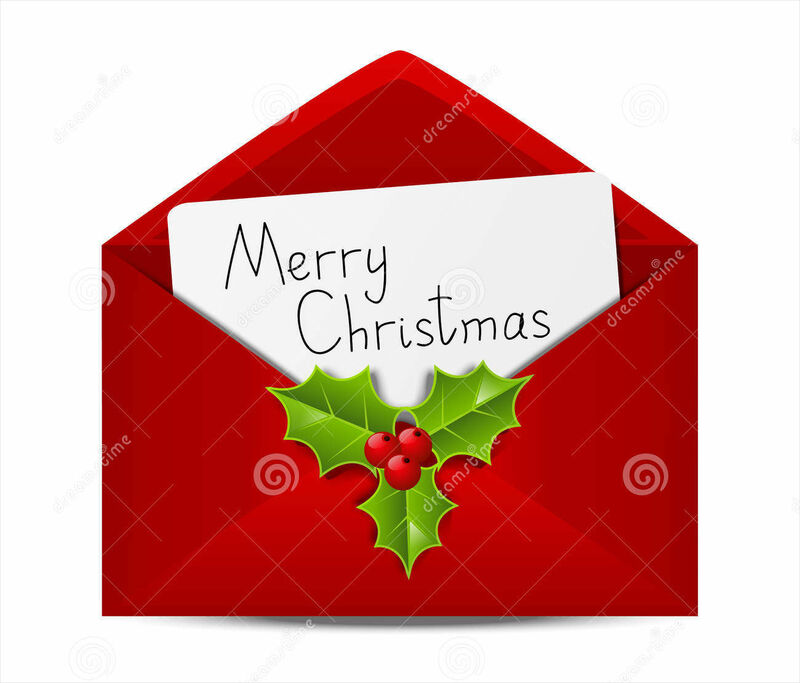 We have a heap of fun and festive envelope designs are going to leave a great impression to the recipient. Wedding envelopes. For example, wedding invitations are enclosed in envelopes bearing the name of the recipients. Wedding invitations also include the list of entourage members as well as the reservation card for the invitees. Just remember to check plus one if you are to bring a date. 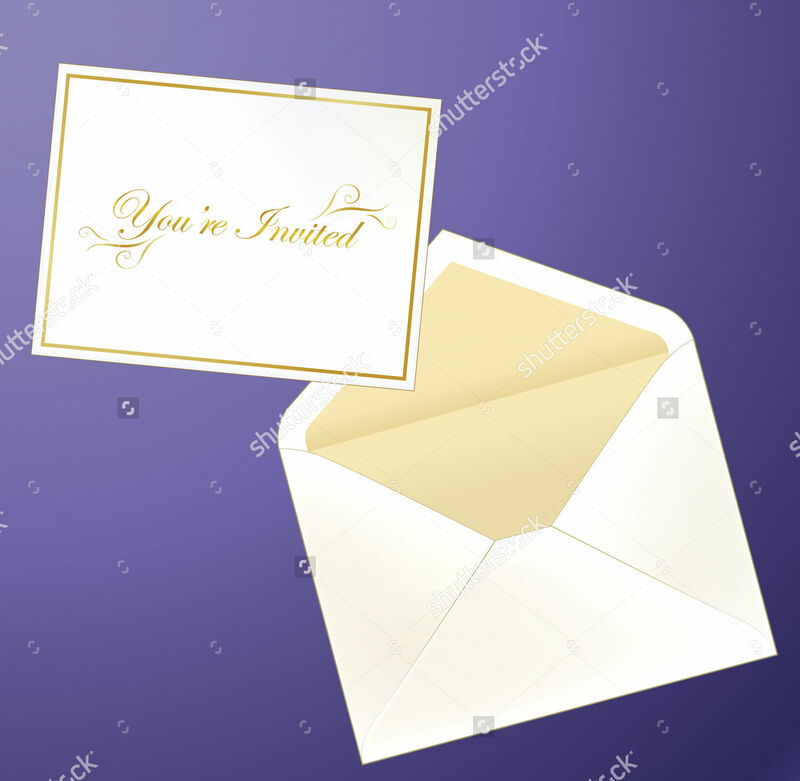 The envelope is important so that all the contents of the invitation do not get misplaced. Multi-purpose. Multi-purpose envelopes can be used whether it is for school, business, personal etc. Corporate branding. 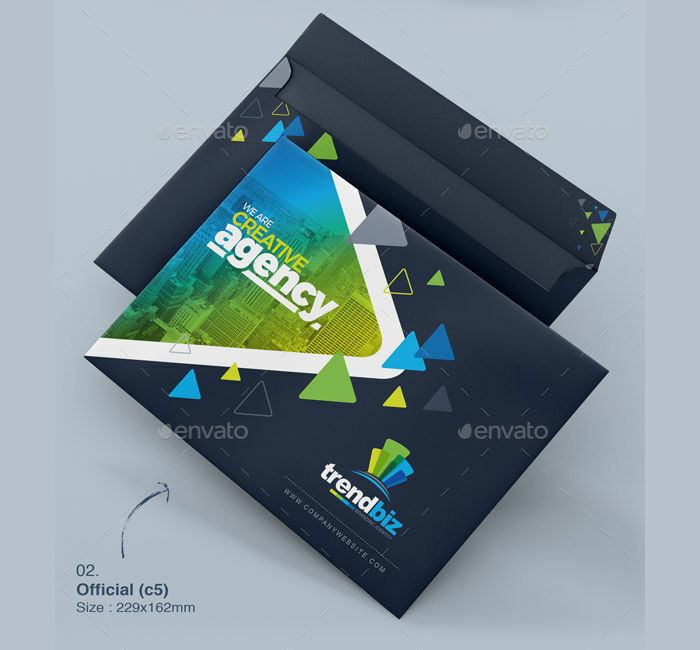 Envelopes for corporate identity bear the brand or company’s logo and sometimes, a call to action. 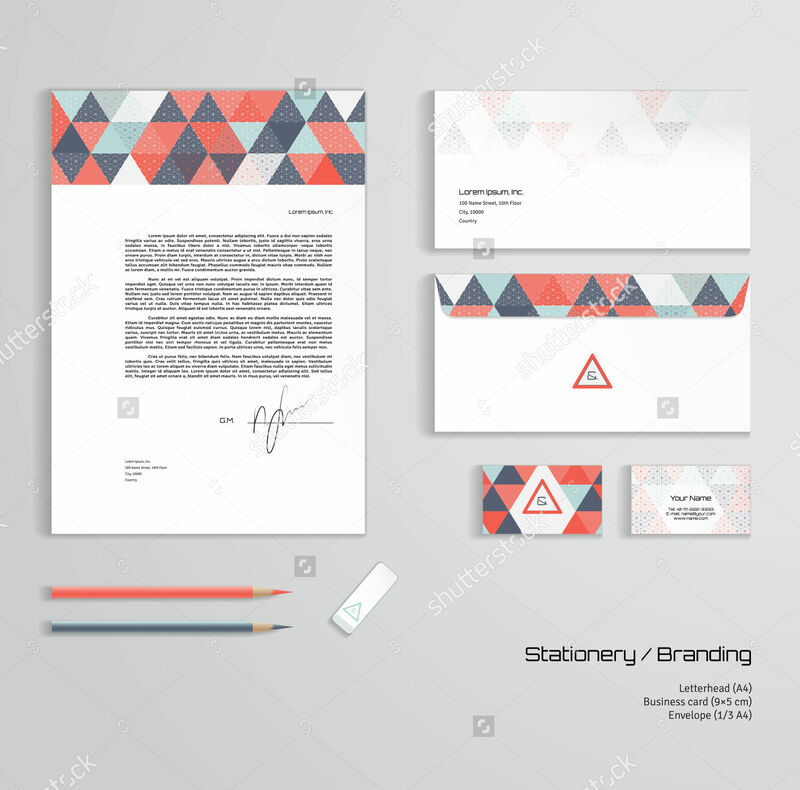 It is a part of the branding application that is a visual statement of one’s company image and identity. Holidays and birthdays greetings. Envelopes are essential for these occasions. We don’t want to spoil the entree without the appetizers. Be sure to seal the top and include inside your best intentions and greetings. Red for good fortune. This is called Lucky Money, the tradition in Chinese and Asian culture that uses red packets in tiny sizes that contain cash, checks or gift certificates. This is given by elders to their children or grandchildren to bring good fortune. Partnered with envelopes, the card designs must also be taken into consideration, especially if they are meaningful and creative cards that are very personal to the sender and the receiver. 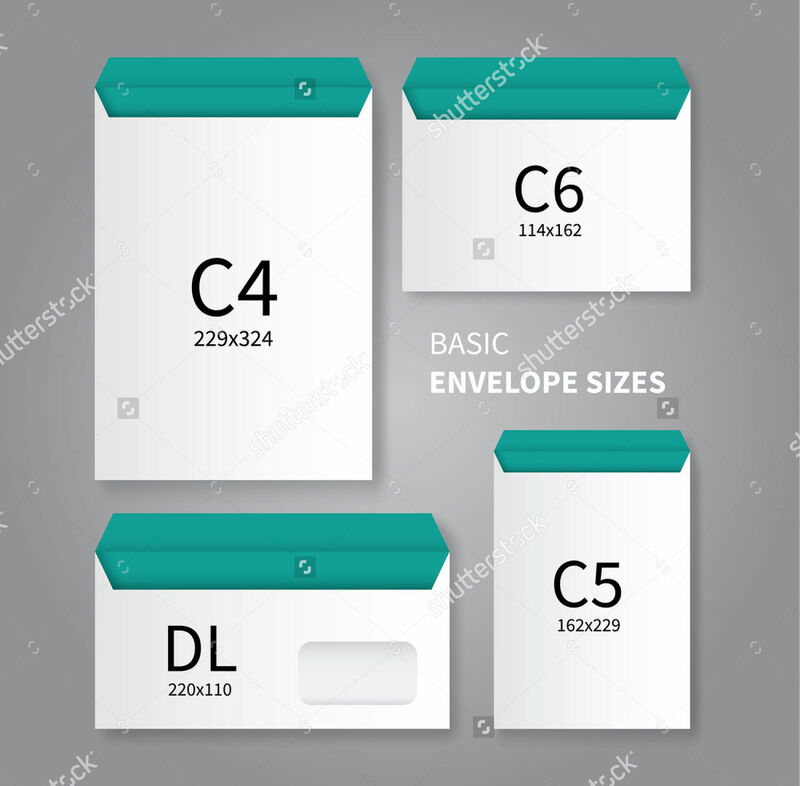 The most commonly used type of envelope is the office/commercial envelope used for business and personal correspondence. 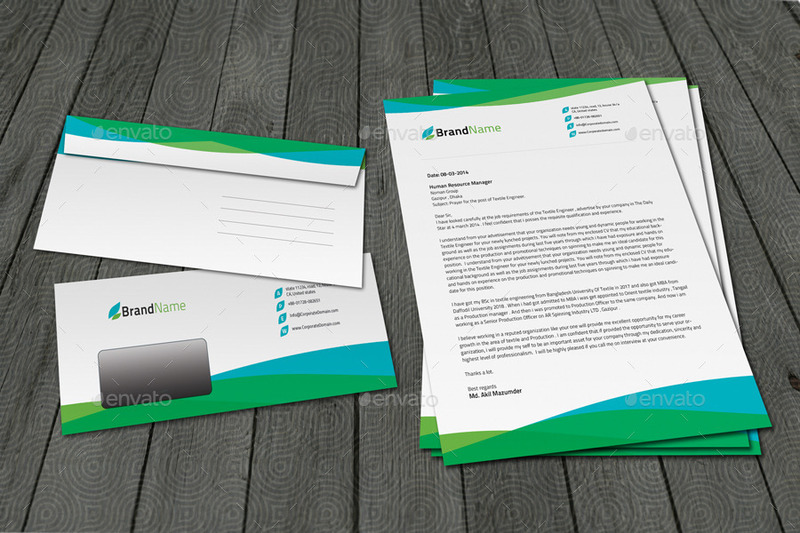 They are mostly used for letterheads, invoices, statements, checks, writing stationery, and direct marketing mailings. Another type of envelope is called a baronial, and is constructed with a deep pointed flap and diagonal seams. 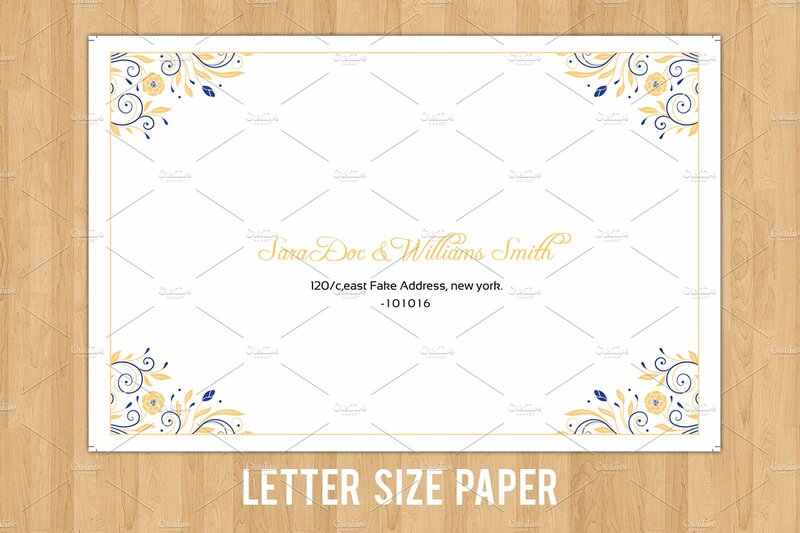 A baronial envelope is used for business announcements, special school letters, invitations, and greeting cards. The third alternate comes as a catalog envelope, constructed with a center seam making it great for enclosing catalogs, large booklets, and heavy-weight materials. Booklet envelopes are mostly used for sending catalogs and folders. 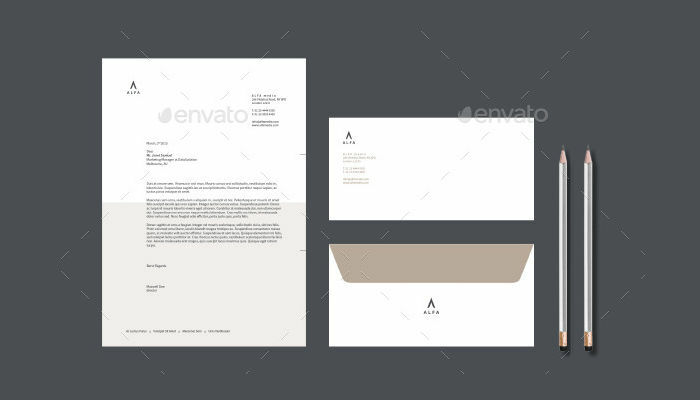 Announcement envelopes are made with flaps that are usually pointed or flat. An announcement type is used for announcements, invitations, cards, small booklets, brochures or promotional pieces. Another good thing about envelopes is that it gets to be re-used. Use it as a funnel or even a bookmark or create it to match your existing stationery designs. You can even use the envelopes as part of a memorabilia. When you’re ready, make sure to seal the glued surface and send that letter.